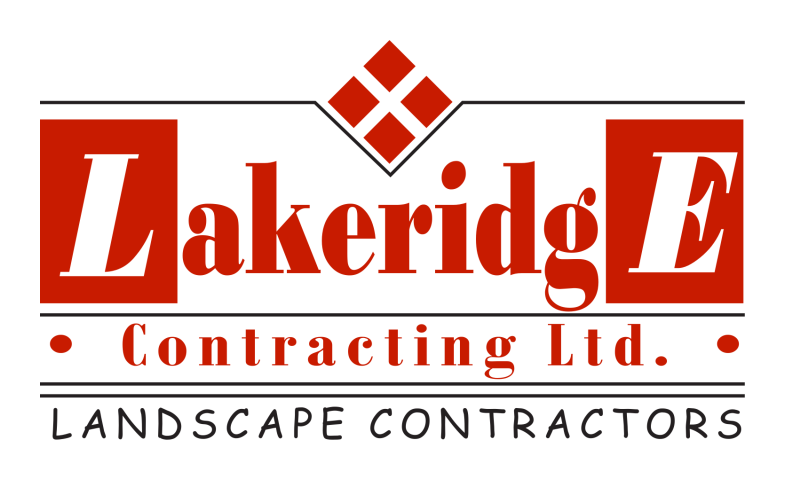 Lakeridge Contracting Ltd. is a group of dedicated landscape professionals who put the wants, needs and safety of your project first. All of us at Lakeridge are dedicated to ensuring the experience completing your project from beginning to finish is a safe and enjoyable one. All of us look forward to hearing about your upcoming project! Providing the Lakeridge Experience to customers from Durham Region to eastern GTA! Since 1999 we have provided landscaping services for all types of ICI projects We pride ourselves in outstanding services and an excellent safety record!